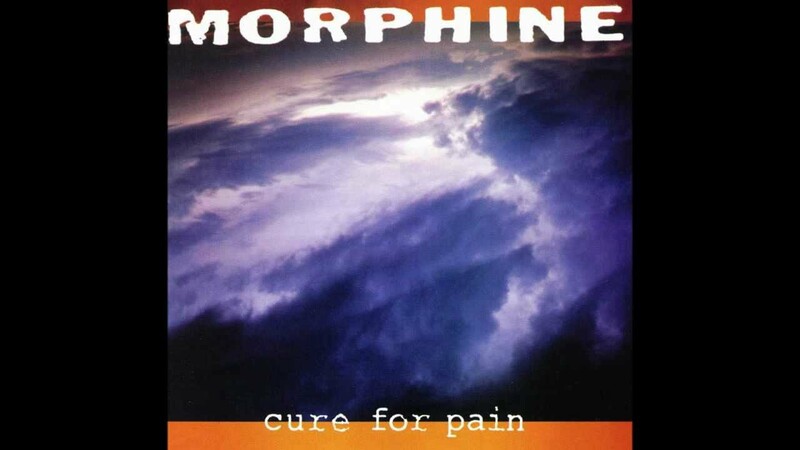 A cold-weather power trio fronted by its bassist, Boston’s Morphine was nevertheless never called the American Rush. And while Lynyrd Skynyrd also penned a first-person narrative of tangling with a married woman (“Gimme Three Steps“), Morphine’s “Thursday” (from the 1993 album “Cure for Pain”) was that much more dangerous because the “violent and jealous” husband’s imminent return was only implied. 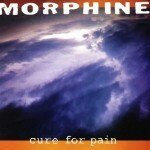 I saw Morphine a number of times when I lived in Boston in the 1990s. I dimly recall feeling irritated when a girlfriend said she thought frontman Mark Sandman was “cute.” Regardless, this band was electric to see live, with sax player Dana Colley often playing two wailing saxophones at a time, as we can hear here. As a singer, Sandman rarely inched higher than his murky bass/baritone, except now and then, when he’d shout. He played a raucous 2-string slide bass. Sandman could really sell a sordid blues tale, despite being a Jewish kid from Newton. A direct precursor to “Thursday” (and kind of a middle point between it and “Gimme Three Steps”), is the song “I Think She Likes Me,” by Treat Her Right, Sandman’s previous band (with drummer Billy Conway, who joined Sandman in Morphine). “I Think She Likes Me” features two people flirting at a bar when the woman’s husband shows up with a gun. “Thursday” won’t be the only Morphine contribution to this year’s Songs of the Day, as July 3 marks the 15th anniversary of Sandman’s death. Sandman suffered a fatal heart attack onstage in Italy in 1999. Too young to die at 46, Still: what a way to go. 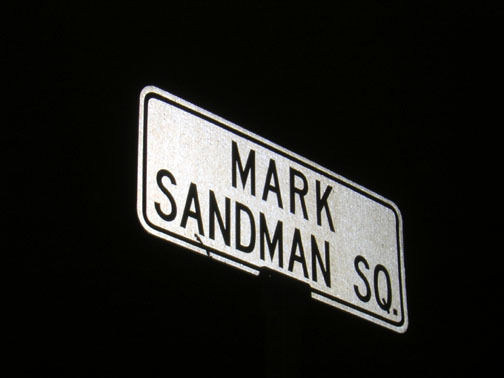 Perhaps the best tribute for a Boston musician is that the corner of Brookline Avenue and Massachusetts Avenue in Cambridge — right outside rock landmark The Middle East Cafe — has been named Mark Sandman Square. Last year I began an ambitious campaign of serial dating. One evening, when my iPhone’s Facetime connection dropped, I redialed only to see the face of the woman’s boyfriend looking back at me instead. He seemed angry and hurt, and I don’t blame him. That sure was a surprise, and it wasn’t the first time I wondered about the people I attract/am attracted to. Now I have to leave this town. I got to leave while I still can!